Border Patrol agents near San Diego arrested two recipients of Deferred Action for Childhood Arrivals (DACA) for human smuggling in two separate incidents. 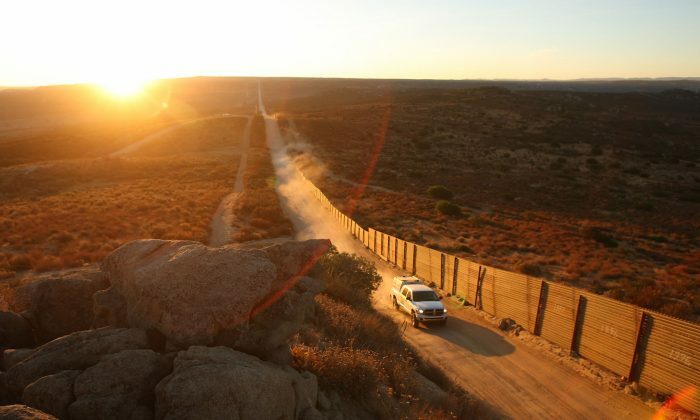 In the first incident, on Jan. 25, agents arrested two illegal aliens in east San Diego County, after spotting two suspicious vehicles in the area, according to a Customs and Border Protection (CBP) press release. Agents followed one of the vehicles and conducted an immigration inspection at a checkpoint. The driver, a 22-year-old male Mexican national and DACA recipient, admitted he was performing scouting duties for a smuggling crew. “He also admitted that he was coordinating with another driver of a vehicle to relay information related to Border Patrol operations in the area and the status of the Border Patrol checkpoint to aid in illegal smuggling,” CBP said. The man, who lived in Riverside County, told CBP agents that he had successfully participated in alien smuggling on multiple occasions. He is currently being held by Homeland Security for removal proceedings, in violation of the terms of his DACA status. Agents later arrested another man, a 25-year-old United States citizen, who was associated with this smuggling scheme, according to CBP. 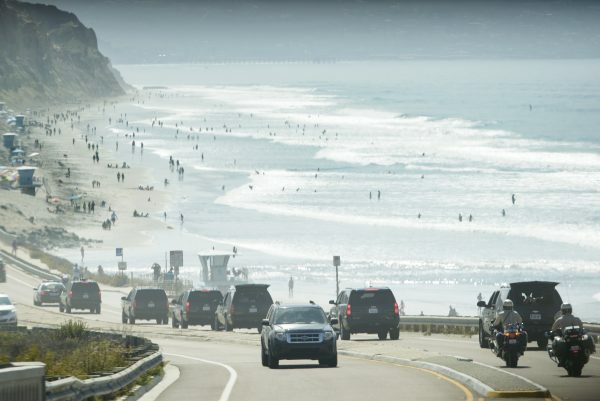 In the second incident, a citizen called in a tip about a suspected smuggling incident near Torrey Pines State Beach on Jan. 24. Agents conducted an immigration check and found three men inside the vehicle—the driver, a 20-year-old DACA recipient, his 22-year-old cousin who is a Mexican national illegally residing in the United States, and a 21-year-old Mexican national illegally in the country. Both the driver and his cousin admitted their involvement with human smuggling in the area, according to CBP. The driver, whose DACA status has since expired, is currently being held in federal custody. Data from United States Citizenship and Immigration Services (USCIS), says that 2,130 DACA recipients have had their status revoked due to criminal and gang activity since its inception in 2012. More than 500 of those are still living at large in the country, according to statistics provided by USCIS to Sen. Chuck Grassley (R-Iowa), chairman of the Senate Judiciary Committee, and obtained by Center for Immigration Studies. For almost half (940), no record exists of them being removed, detained, or released from ICE, while another 562 were deported, and about 90 remain in ICE custody. There are currently around 700,000 DACA recipients in the United States. DACA Amnesty: What Is the DREAM Act, and What Would It Do?